I only made these cookies because they’re on the schedule for Baked Sunday Mornings this week. 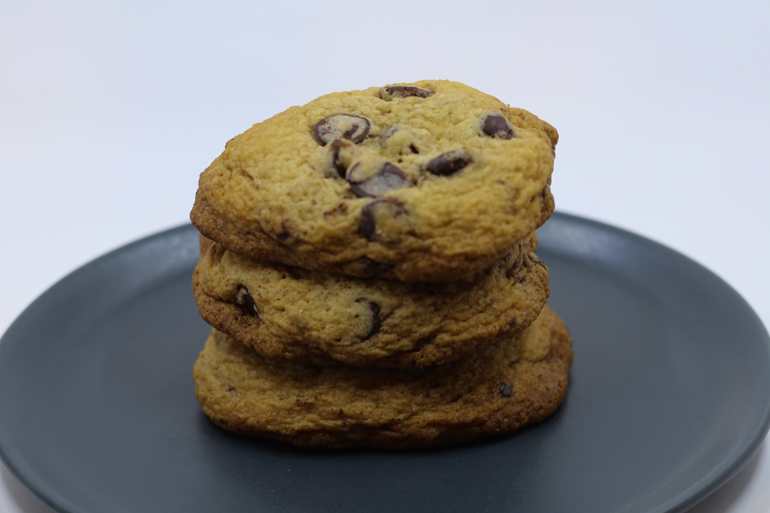 Honestly, we don’t need another chocolate chip cookie recipe – the Jaques Torres recipe from the New York Times is perfection. 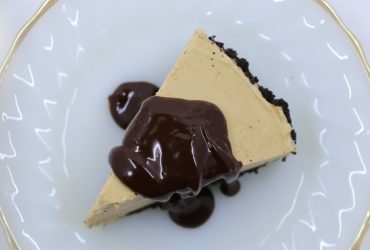 This recipe is a little troublesome – it tends to result in a flatter cookie. I like my chocolate chip cookies on the thicker side, and chewy. Cold butter and chilling the dough for a while help but this won’t ever be my go-to chocolate chip cookie recipe.